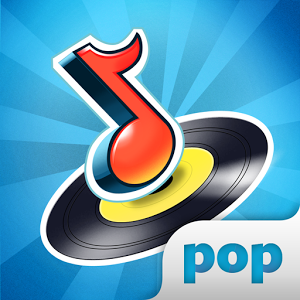 SongPop Free is a game of questions about music in which will be able to compete with your friends or other players from around the world in competitions to find out who knows more about a certain type of music. The operation of the game is very simple: you choose an opponent (via Facebook or email), selects a musical era and start the game. Then, alternately, you hear music clips and have to indicate the answer you think is correct. Wins the player who hit more questions in less time. An interesting detail is that the game allows you to play with multiple people at the same time, further increasing the fun. The SongPop Free is a very fun game where you can prove to your friends who really knows more about music. The social gameplay and music combine to form a very addictive title.